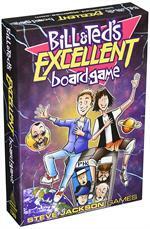 Strange things are afoot in Bill & Ted's excellent board game! 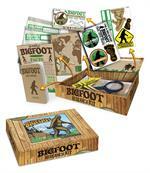 collect personages of historical significance in order to pass your oral history report. But beware! 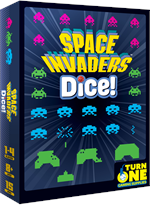 Become a Farkle fanatic with this Classic Dice-Rolling, Risk-Taking Game that comes with score pads. 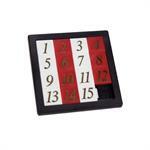 Take a risk and keep rolling to build your score. 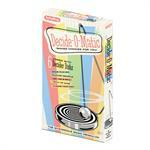 Or play it safe so you don't lose your points in a Farkle. 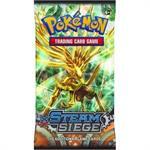 This is a Pokemon Trading Card Game XY Steam Siege Theme Deck containing 60 cards. Long years of stability come to an end when Shiny Mega Gardevoir-EX lays siege to the mighty Gear Palace with a host of greedy forces. Long years of stability come to an end when Shiny Mega Gardevoir-EX lays siege to the mighty Gear Palace with a host of greedy forces. The Mythical Steam Pokmon Volcanion must wield the dual powers of fire and water to stop them!